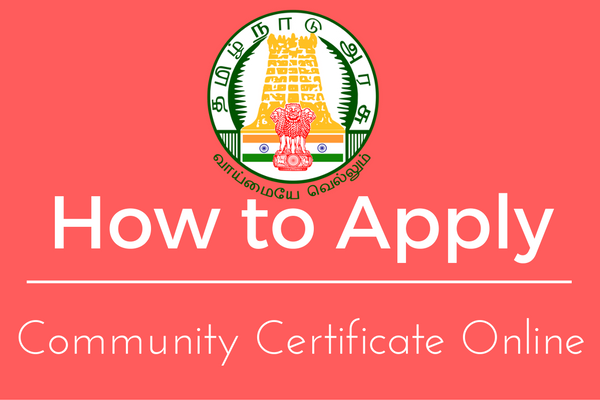 www tnvelaivaaippu com - The Government of Tamil Nadu Department of Employment and Training has been launched dedicated official portal for Students and Graduates, Job Seekers use of these in Tamil Nadu you can easily get Government Jobs based on the seniority and educational qualification perceptive. 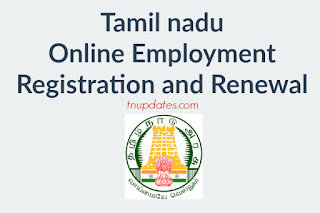 How to Register with TNVelivaaipu Website: Students and Degree Holders from Tamil Nadu Region can able register their respective educational qualification on this portal over there are lakhs of students has been registered their details per year. 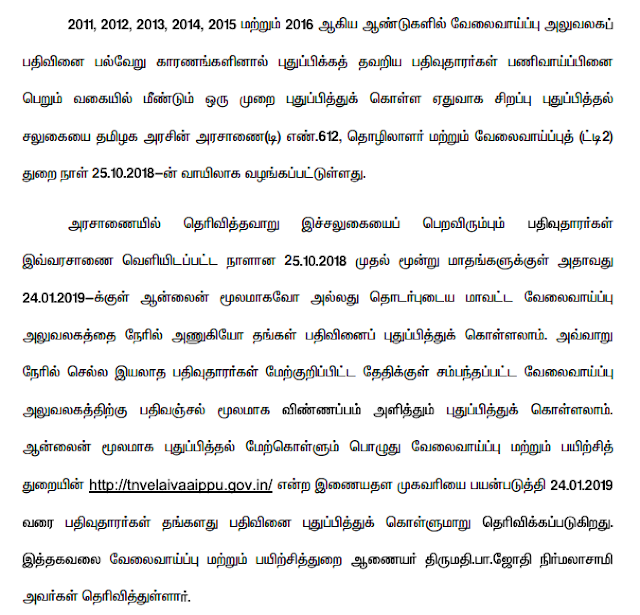 And you want to www employment tn govt in renewal method using online. 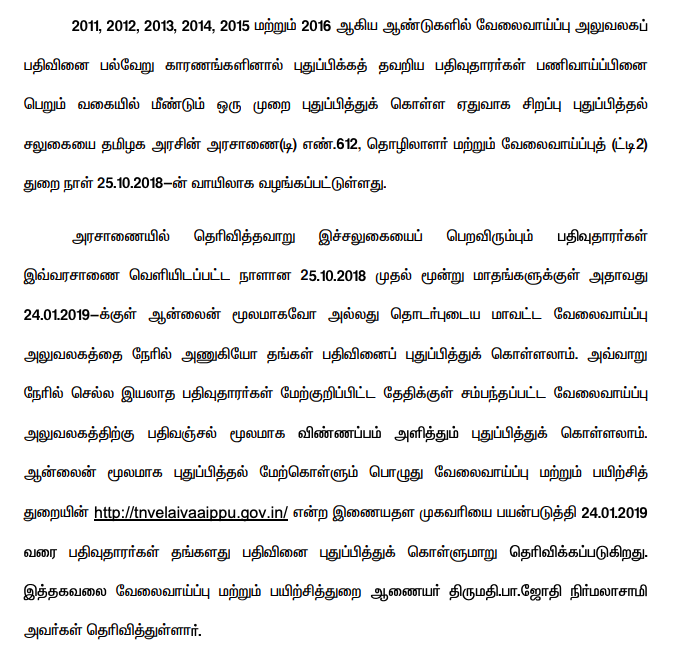 Tamil Nadu Government Extends the Missing Employment Renewal Dates up to 24 January 2019 (Last date). So with do further please reach your respective Employment Exchange Office and do renewal Process. Currently Official Website was in Under Construction Mode. So candidates are advised to reach the employment Office for further Registration or renewal. 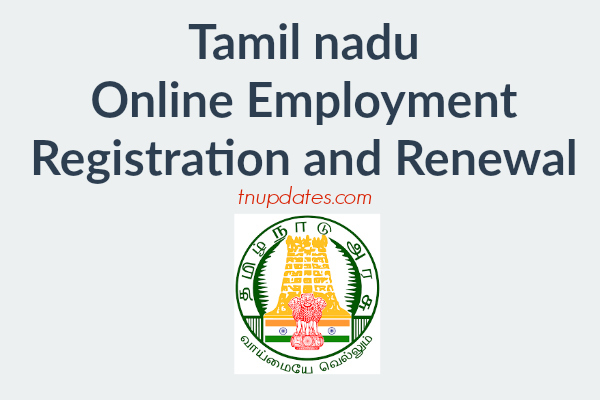 According to the survey reports, there are lakh of students and engineers and slimier degree holders has been seeking for a job in Tamil Nadu so that registering on Online Employment is the important and useful one. So here we detailed explanation about how to register their qualification on velaivaaipu website https tnvelaivaaippu gov in empower. 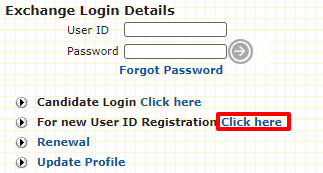 Step 1: Go to: https://tnvelaivaaippu.gov.in/Empower/ and then click For new User ID Registration and press "Click here" Option. Step 2: Then the pop-up menu to appear then press "I Agree" button then proceed to next step. Step 3: In Second Page you want to Enter your Name, Gender, Father Name, DOB, Email Id, User Id, Password, Date of Birth, Mobile Number, Family Card Number, And Confirm Password and Aadhar Card Number, Image Code and Click "Save". Step 4: If you want to Rearrange the entered details press "Reset" or exit the process press "Exit" Button. 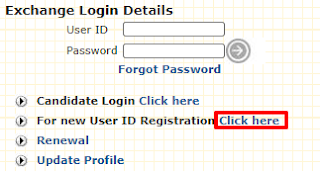 Step 1: Go to: http://tnvelaivaaippu.gov.in/Empower/LoginAction.htm then enter your respective User Name and Password (Date of Birth act as Password) and press Login Icon. Step 2: Fill out the necessary renewal progress then complete payment through online. Step 3: And press submit button and save the details.